Cline House presents OBO Studios Annual Exhibit. 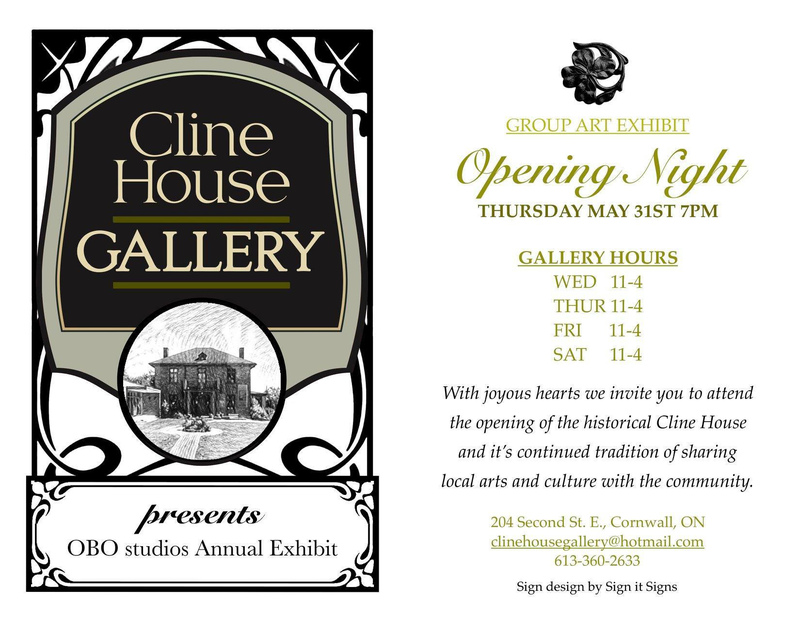 Attend the opening of the historical Cline House and it’s continued tradition of sharing local arts and culture with the community. Opening night starts at 7pm. To learn more about the history of the Cline House, click here.